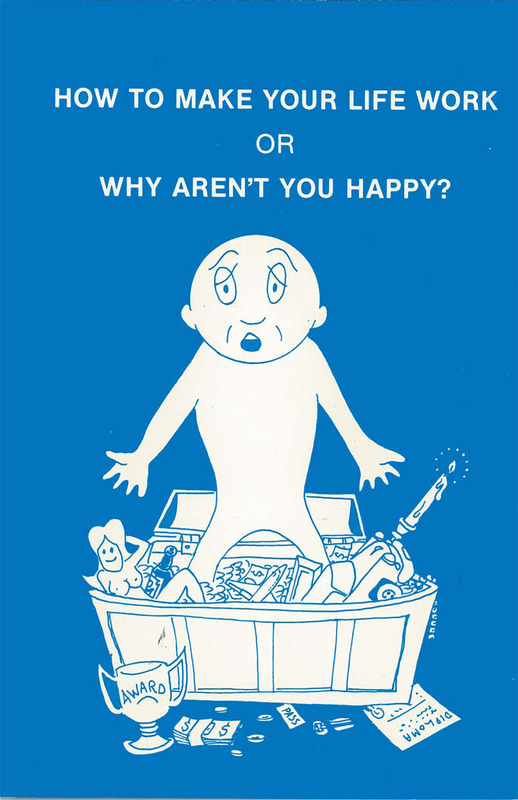 "Tolly’s seminar was one of the most profound experiences of my life." 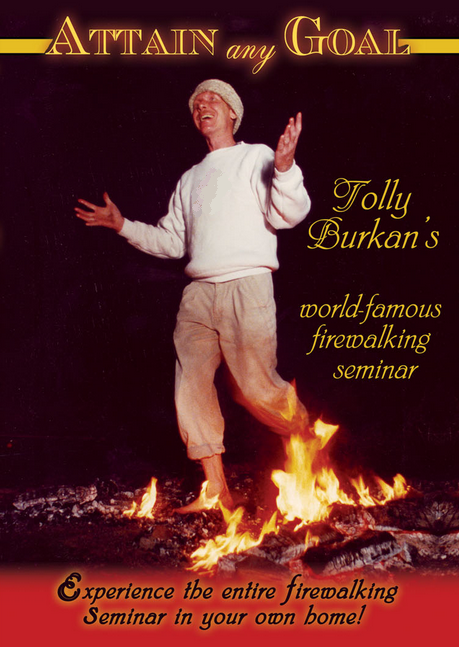 This is Tolly Burkan's original Firewalking Seminar. This two-hour seminar launched the Global Firewalking Movement. Virtually every Firewalking Instructor in the world uses Tolly's technique of teaching firewalking as a tool for accelerating personal growth. This includes all the famous Firewalking Instructors, such as Edwene Gaines, Tony Robbins, Harv Eker and Peggy Dylan, who all learned firewalking from Tolly. This seminar contains simple methods for self-empowerment that are now being used by most major multi-national companies, professional athletes, and people just like you. TRANSMISSIONS OF THE WHITE DRAGON, a work of visionary fiction, is the compelling tale of a sympathetic teenage genius who discovers both the secret of cold fusion and the secret of anti-gravity. Though he is constantly challenged and abused by the events of his life, he emerges unscarred and stronger for having survived. Along with the hero, the reader gains insights into the nature of reality and the workings of the human psyche, as well as learning methods for dealing with life's challenges. This is a collection of short tales, similar to the fairy tales of Hermann Hesse. The style is like stories aimed at children, but the message is a collection of profound teachings aimed at adults — especially those who have enjoyed Tolly's non-fiction. 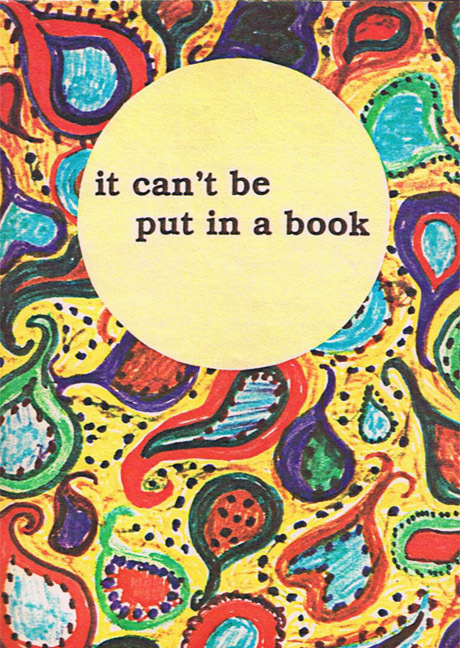 A fast read, you can complete this on your lunch-break. 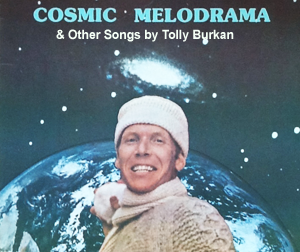 Click here for Tolly's songs.